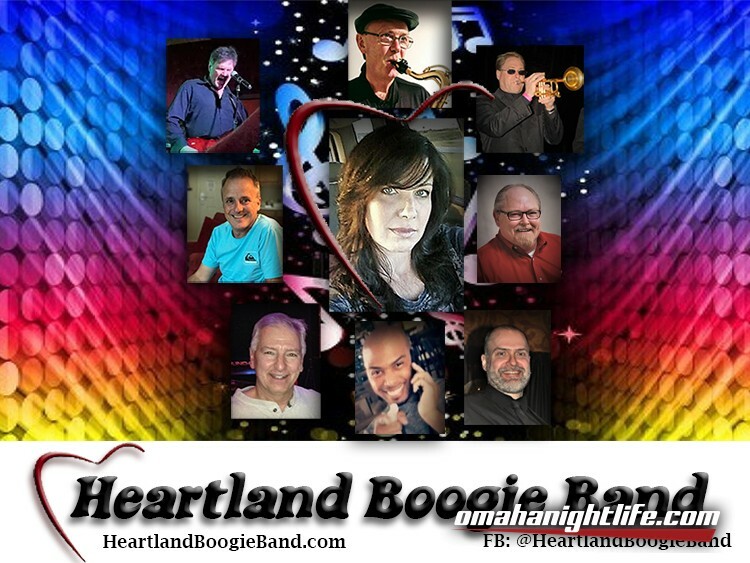 The Heartland Boogie Band is a professional cover band that performs the greatest hits of the 70's through today! Music from Chicago, Heart, and Stevie Wonder to Lady Gaga, Beyonce, and Justin Timberlake! The band is new, but the members have over 150 combined years of musical experience!